In August 2016, Shuchi got an opportunity to work as a painter for Loving Vincent movie in Gdansk, Poland. While she was busy working in Poland, I was in India for some time to sort out some personal work. 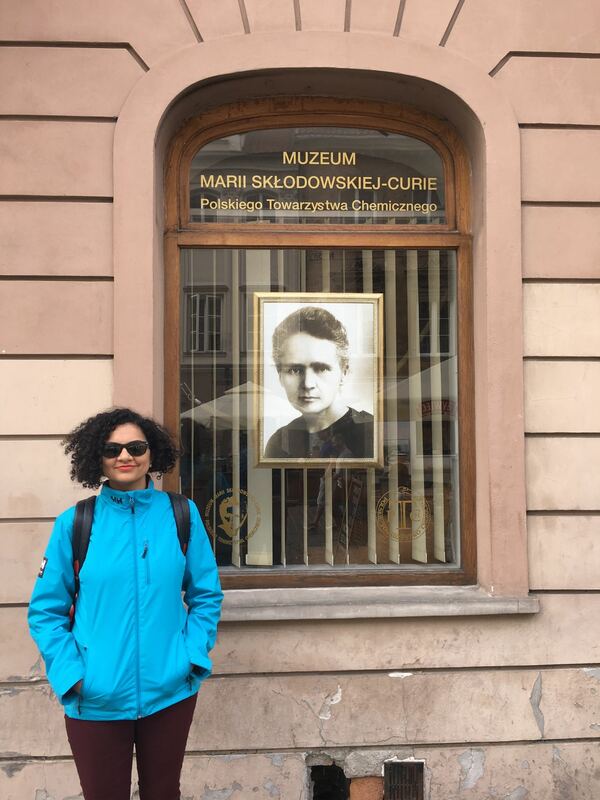 In September 2016, I decided to visit her and continue my travel in North European countries. First, I needed to get a Schengen Visa - getting a visa for Europe has really become a pain for frequent travelers like us since it is issued only for 3 months. Most Schengen countries use a third party company called VFS to handle their visa processing but Poland was an exception. I had to directly book an appointment with the Embassy of Republic of Poland in New Delhi. One has to book an appointment at least a month in advance and they do not entertain walk-ins no matter how urgent it is. The only way to communicate with Embassy staff is via email to which they seldom reply. When I visited the Polish embassy for my visa it seemed they were understaffed and everything was very chaotic. After a lot of issues, I finally got my Schengen Visa. I flew from Delhi to Warsaw via Dubai using Emirates flight - it was a comfortable journey. I booked my stay at 'Dream Hostel' in old town area of Warsaw that was close to all major attractions. Reaching hostel was easy - took bus #175 from Chopin Airport and got off at the final station 'Pl. Pilsudskiego'. My hostel was a short walk from the bus station. Dream hostel was very clean, modern and right in the middle of the old town. Staff was very friendly and gave a lot of information about local sightseeing, places to eat etc. Shuchi arrived a couple of hours later from Gdansk. We were happy that Poland was far cheaper than its other European counterparts. Both of us were very tired and had a nice dinner at a restaurant nearby and called it a day. 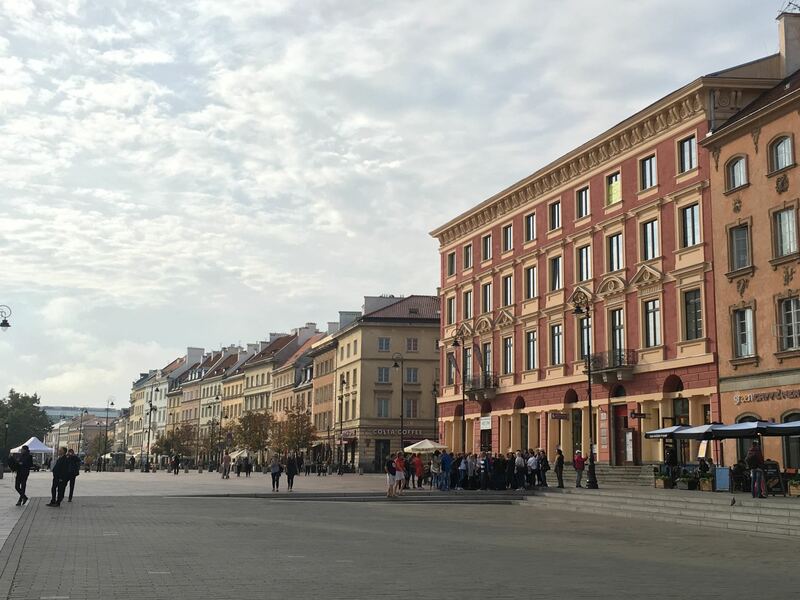 Next morning we started our day with the free walking tour of Warsaw. Our tour started from the 'Sigismund's Column' at 10.30 am. 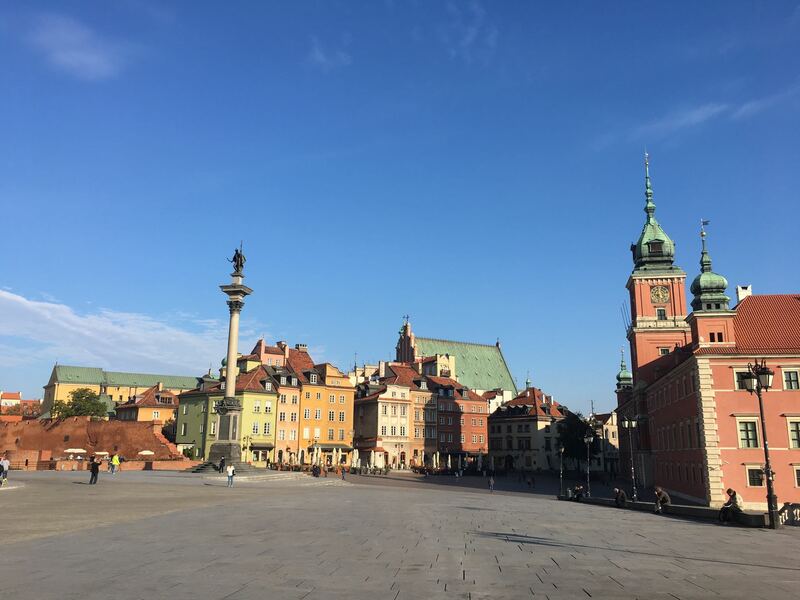 It is one of the most famous landmarks of Warsaw that was erected in memory of King Sigismund III Vasa who in 1596 moved the capital of Poland from Krakow to Warsaw. Before World WarII (WWII) Warsaw was the largest Jewish city in Europe. 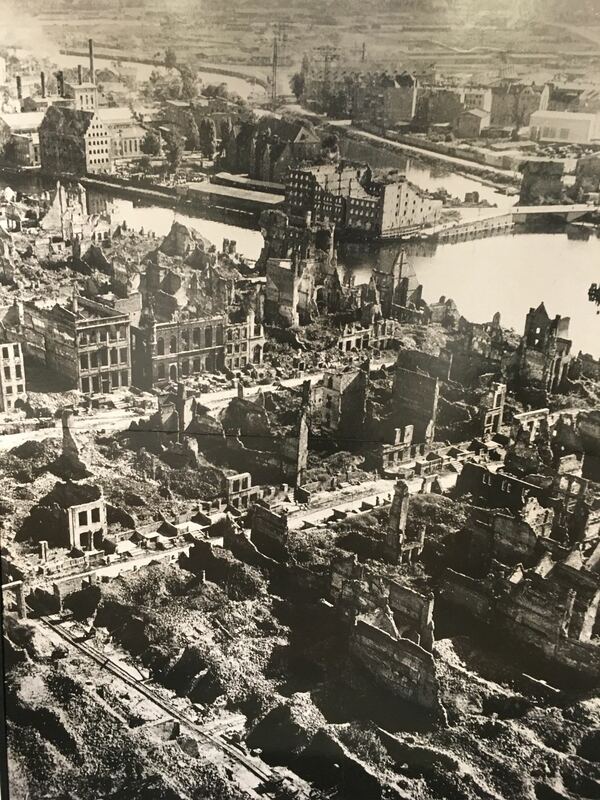 This city was completely destroyed by Nazis during WWII - the entire city was flattened on the orders of Hitler. The Old town that we see today was totally rebuilt after the war, mostly taking references from 18th-century paintings. The reconstruction was done so meticulously that it was named UNESCO World Heritage site in 1980. 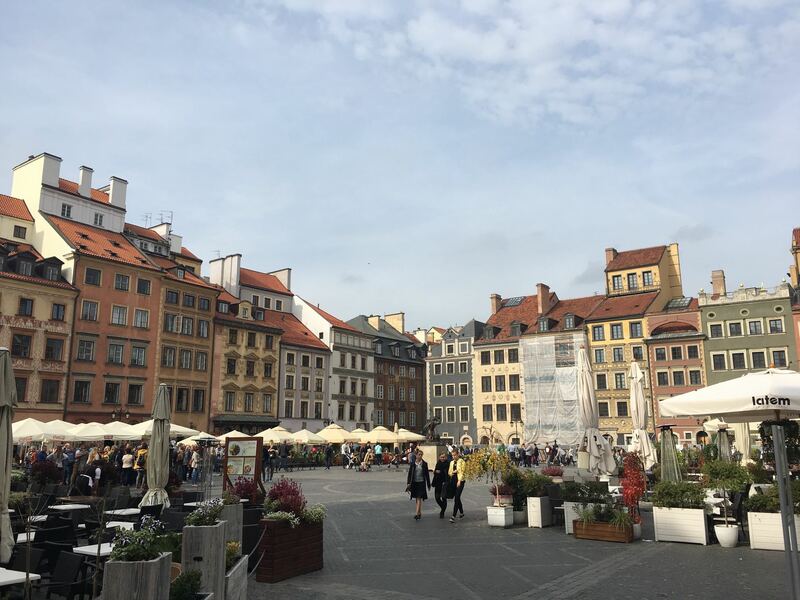 It was really disheartening to learn what Warsaw and Poland had gone through during World War II. 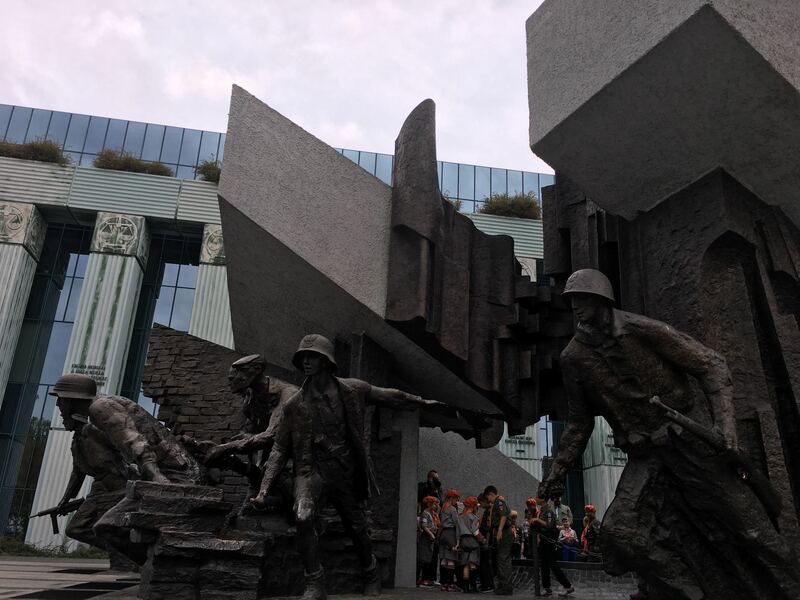 More than 180,000 civilians died in Warsaw uprising because Soviet did not support them to fight against Nazis. Later when the entire city was razed to ashes with no leaders left, Soviet forces entered, claimed the city and formed the government to rule Poland for next 50 years. 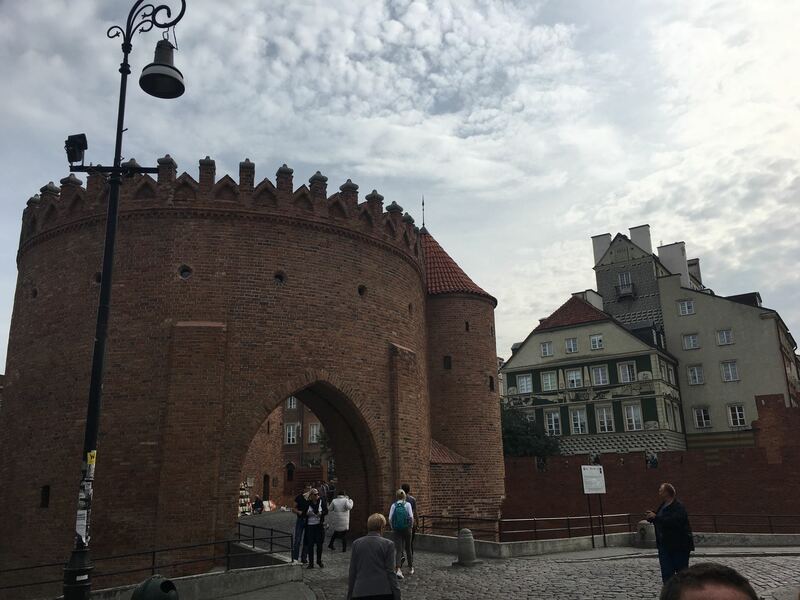 We stayed in Warsaw for the weekend and then headed to Gdansk where Shuchi worked. 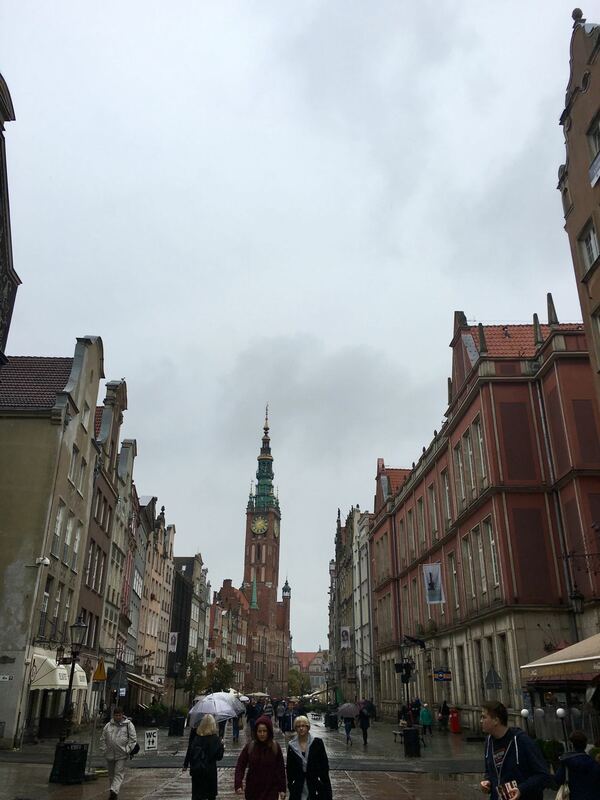 We took a train from Warsaw Central station and it took around 3 hours to reach Gdansk. 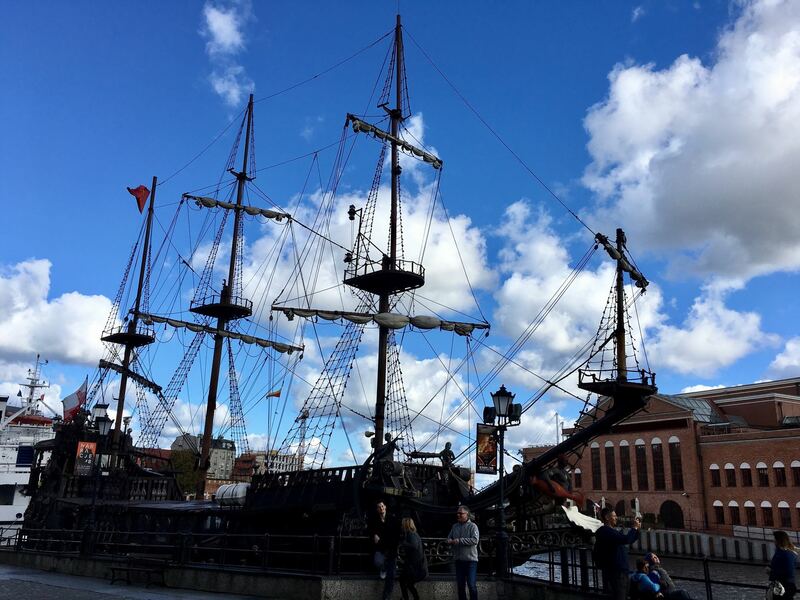 The port city of Gdansk was very different from Warsaw. It was more like a small town where most of the buildings were dull looking and still having reminiscences of the communist era. Shuchi's apartment was at a short uber ride from the train station - we reached around 7 pm and spent rest of the day relaxing. 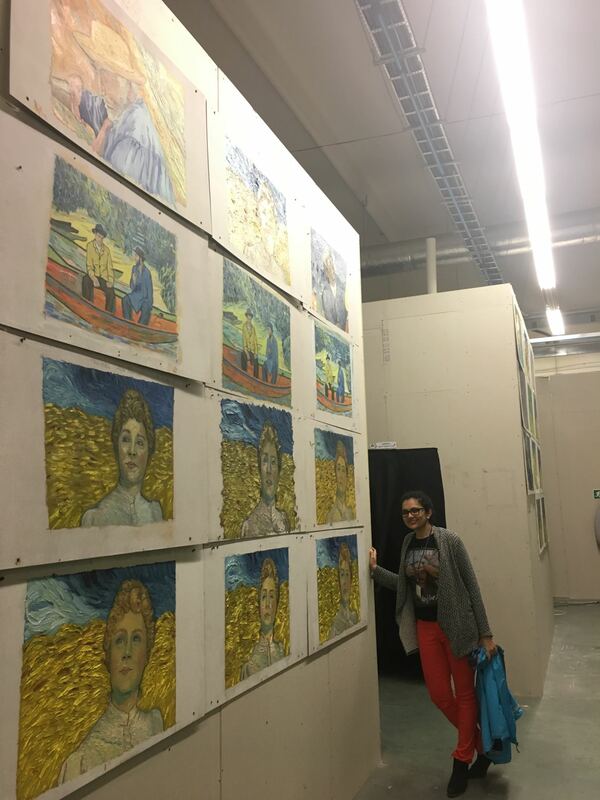 Next day, I visited the Loving Vincent studio where Shuchi worked. 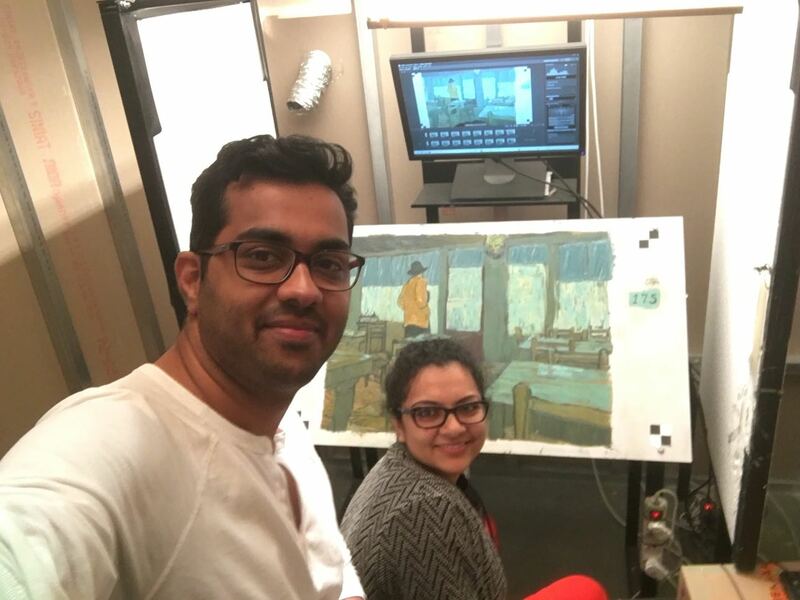 It was like a huge warehouse with more 80+ cubicles where artists from all over the world were creating paintings for the movie 'Loving Vincent'. 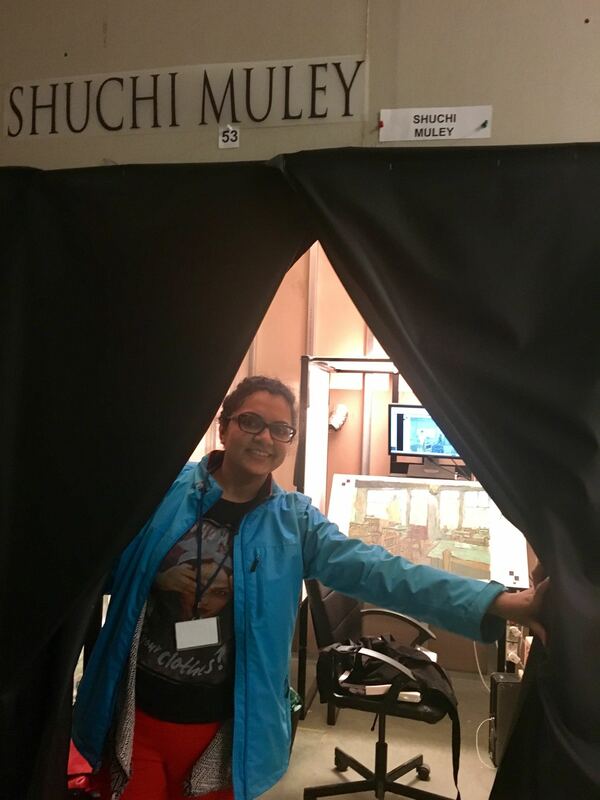 I was amazed to see the dedication of Shuchi and her colleagues working so hard and spending most of their time at the studio to make this movie a success. 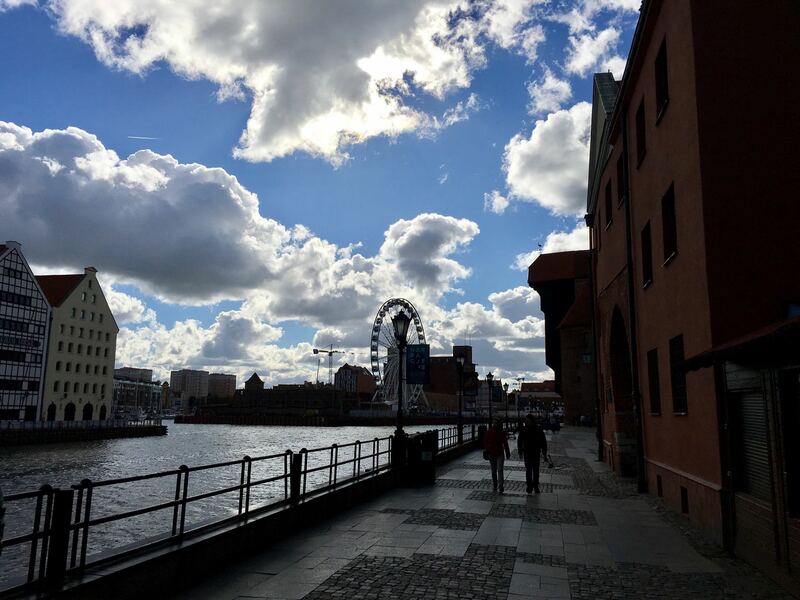 Gdansk Old Town was very much similar to Warsaw. This place was also razed to ground during World War II and have been reconstructed from scratch. Now, it is a big tourist area, full of restaurants and coffee shops. 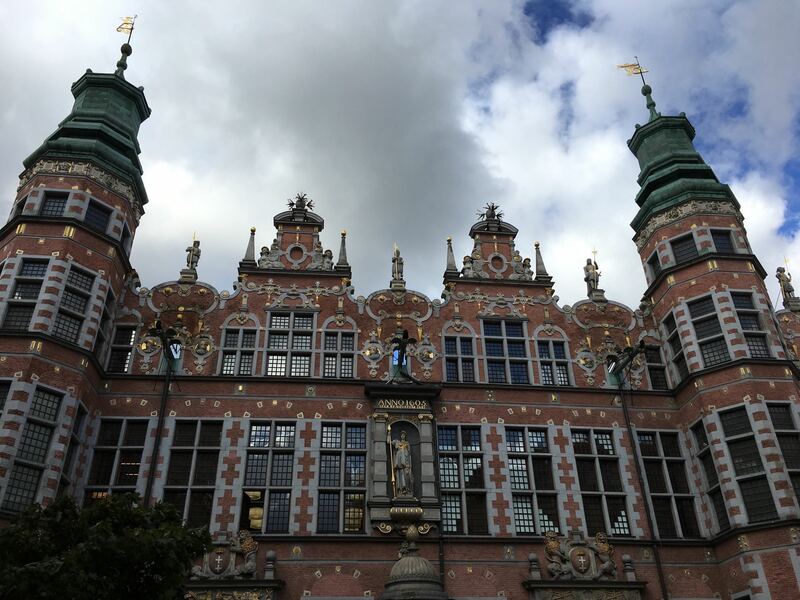 I really had fun spending my entire day in and around Gdansk's old town. 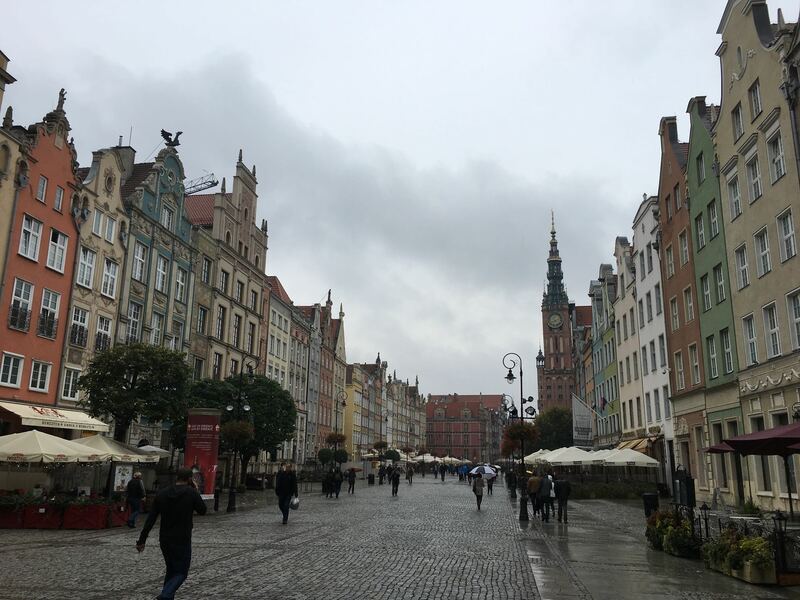 Shuchi was busy with her work in Gdansk - so I decided to solo travel for the next few weeks to see the remaining European countries on my itinerary. 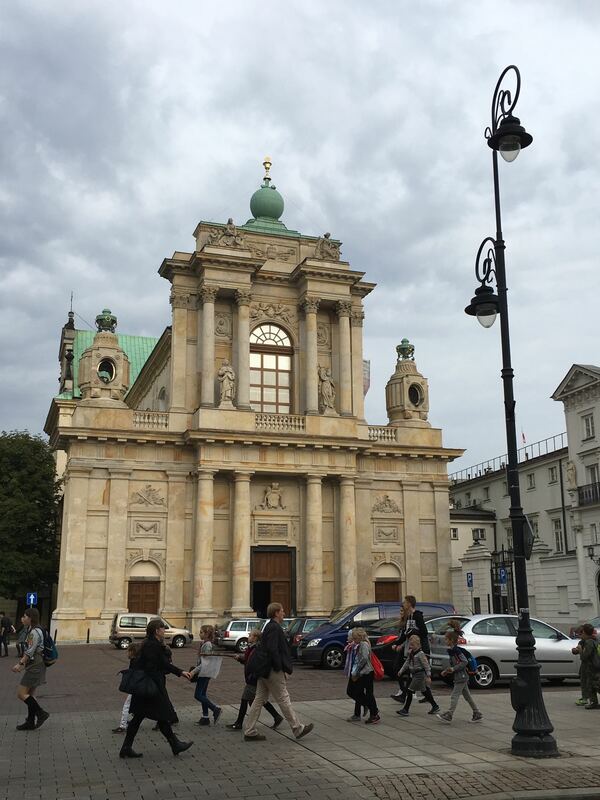 Overall Poland is a great country that has unfortunately suffered major tragedy during World War II. They build themselves from scratch and is a proud nation, which was definitely worth visiting.